#Toyota announced their return in the hot hatch segment with a high-performance version of the #Yaris that will take inspiration by the #WRC version. 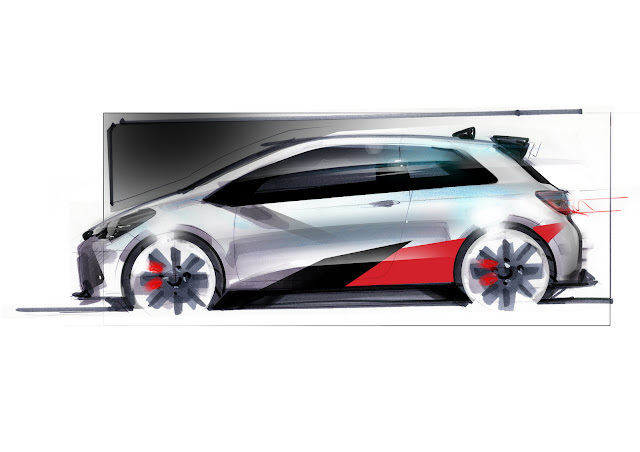 The company released a teaser sketch of the upcoming hot Yaris which will use “experience gained from its full-blooded return to the World Rally Championship”, according to the official press release. We don’t really have any other official information but the above statement should mean that the high-performance version of the Yaris will come with a turbocharged petrol engine to make the necessary connection with the new rally car. 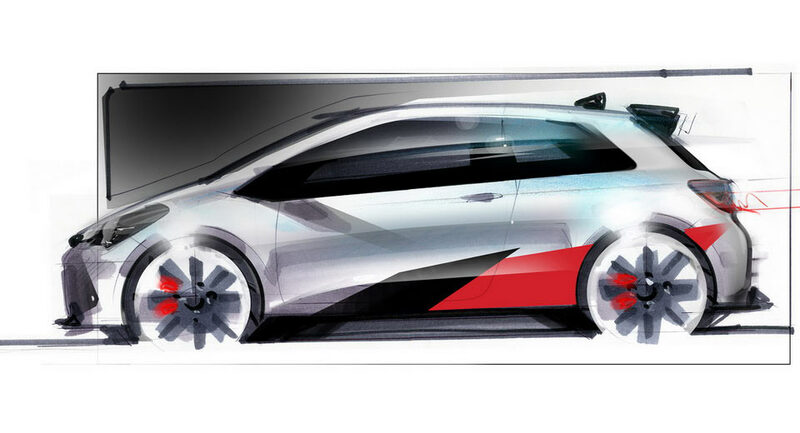 The teaser sketch shows us the profile of the new Japanese hot hatch, revealing an aggressive body kit on the familiar three-door bodystyle. The range-topping Yaris will likely adopt the Gazoo nameplate, with Toyota known to want to launch a new sub-brand for their future high-performance models with the name of their motorsport arm Gazoo Racing on them.